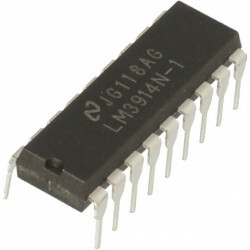 IC LM301 SINGLE OPERATION AMP. 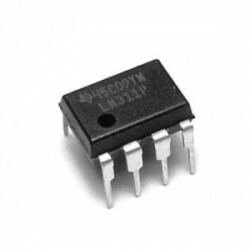 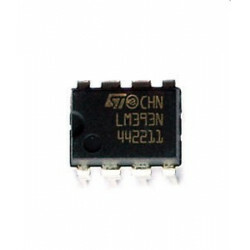 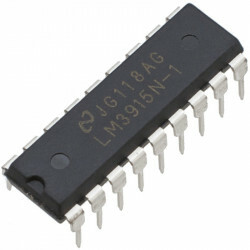 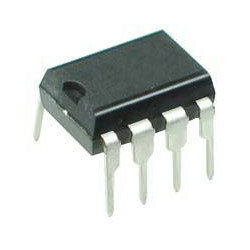 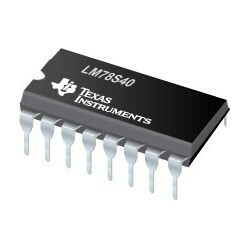 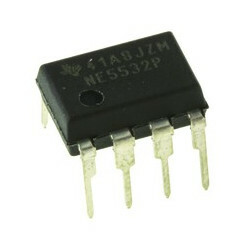 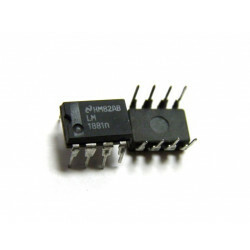 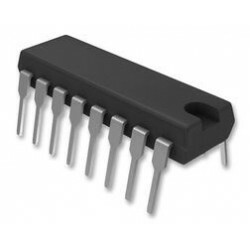 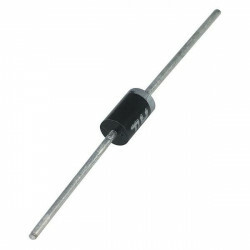 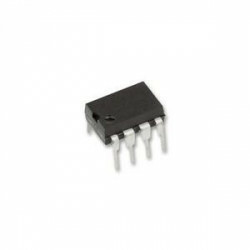 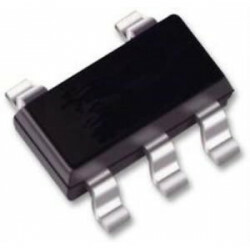 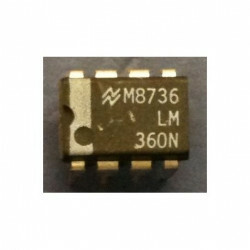 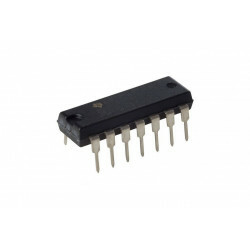 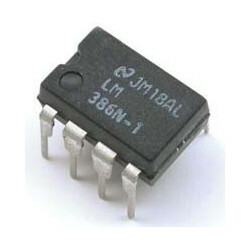 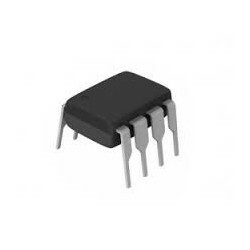 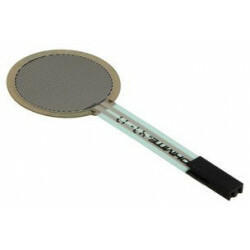 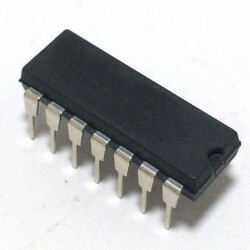 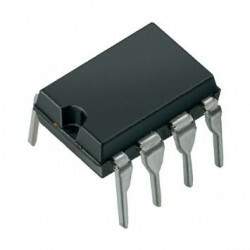 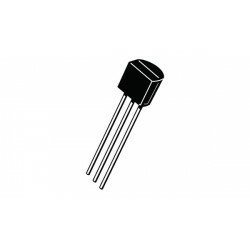 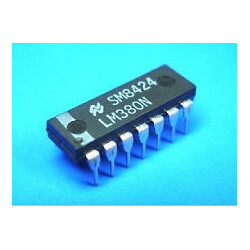 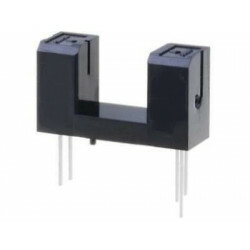 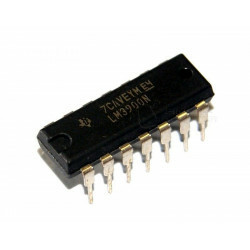 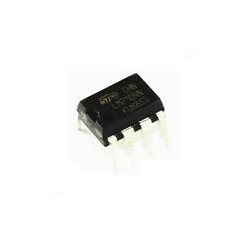 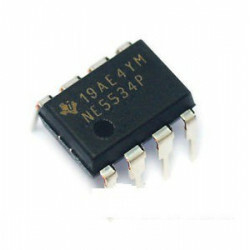 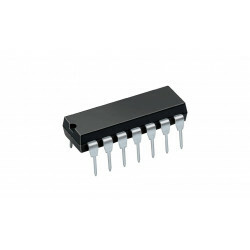 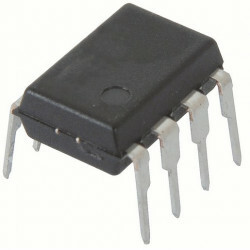 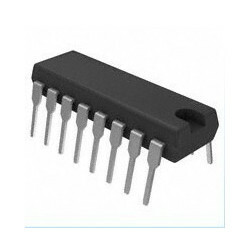 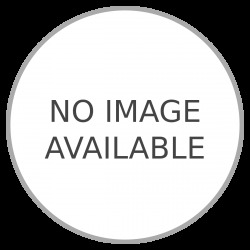 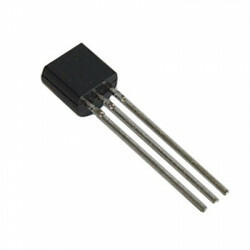 IC LM358N LOW POWER DUAL OP AMP. 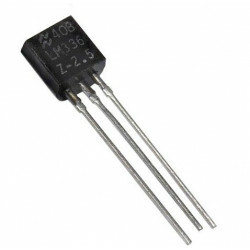 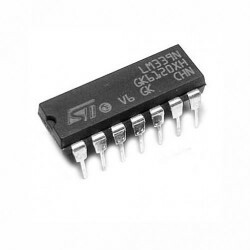 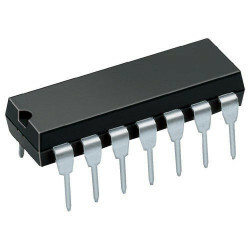 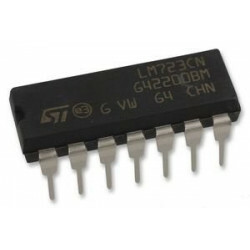 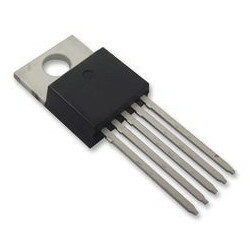 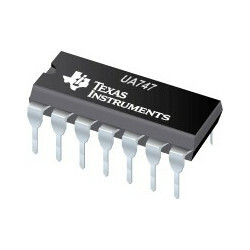 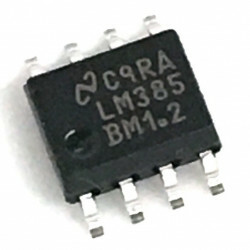 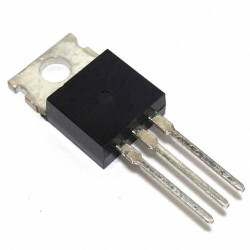 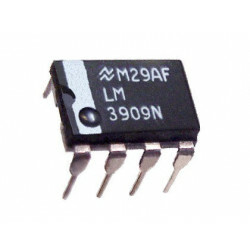 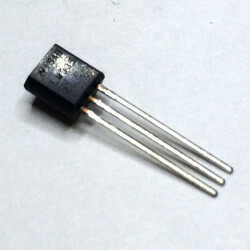 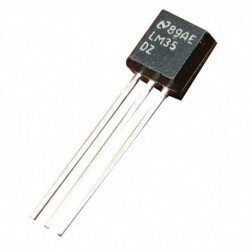 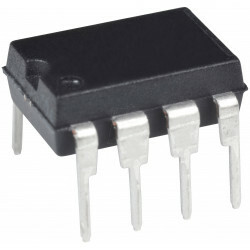 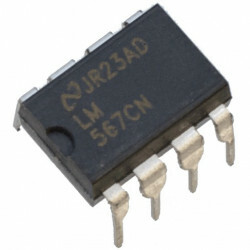 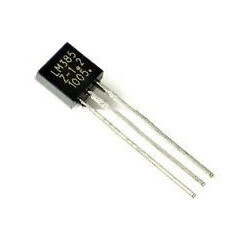 IC LM324 QUADRUPLE OPERATION AMP. 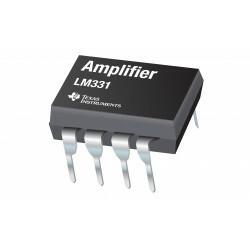 IC LM833 DUAL AUDIO OPERATIONAL AMP.